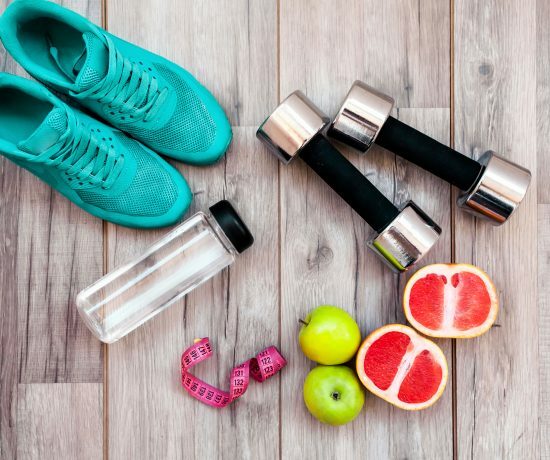 What is the difference between HDL and LDL Cholesterol: There are two main types of cholesterol: high-density lipoprotein (HDL) and low-density lipoprotein (LDL). Lipoproteins are made of fat and proteins. Cholesterol uses lipoprotein as a transport to move through your body. If you want to interpret your cholesterol numbers, Its important to understand that the numbers by themselves are not enough to predict your risk of heart problems. These numbers in combination with, age, blood pressure, smoking status, and whether you use blood pressure medication. It is considered very high if your LDL is 190 or more. 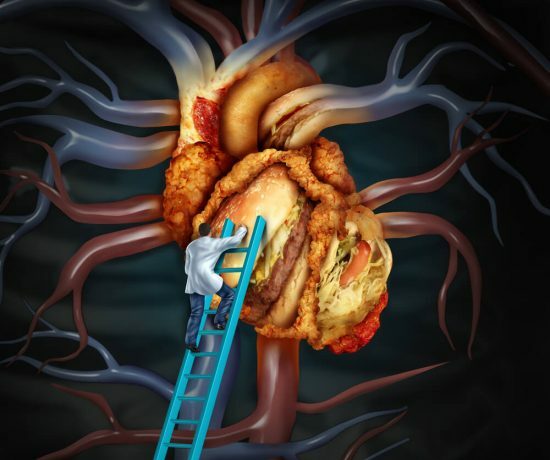 LDL cholesterol can build up on the walls of your arteries which increases your risk of heart disease. LDL cholesterol is referred to as “bad” cholesterol. Less than 100mg/dL is optimal. 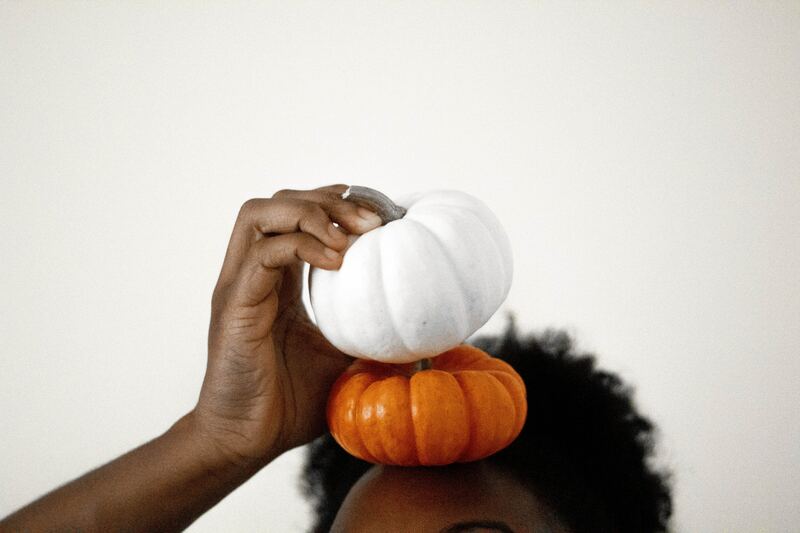 The lower your LDL cholesterol number, the lower your risk. That is why LDL cholesterol is referred to as “bad” cholesterol. 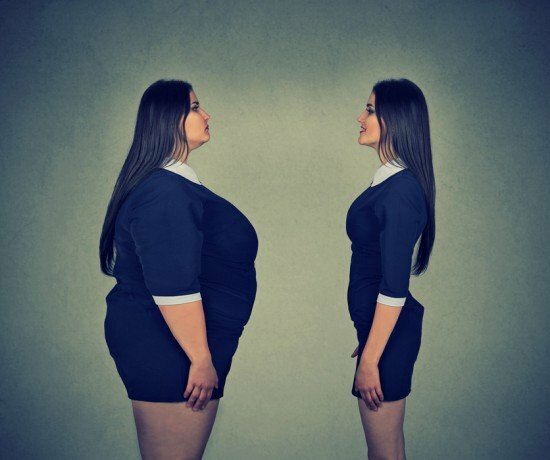 The lower your LDL cholesterol number, the lower your risk. 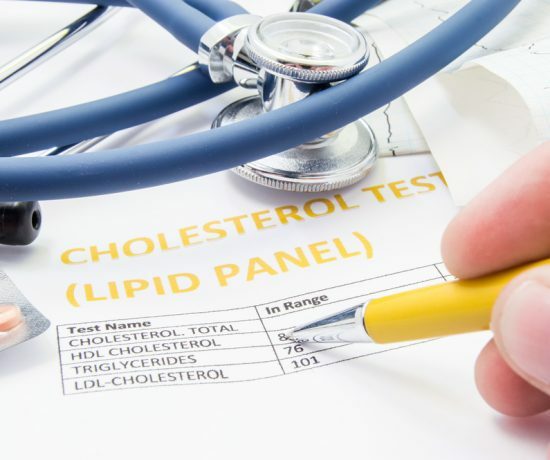 When it comes to HDL cholesterol— “good” cholesterol – a higher number means lower risk. This is because HDL cholesterol protects against heart disease by taking the “bad” cholesterol out of your blood and keeping it from building up in your arteries. 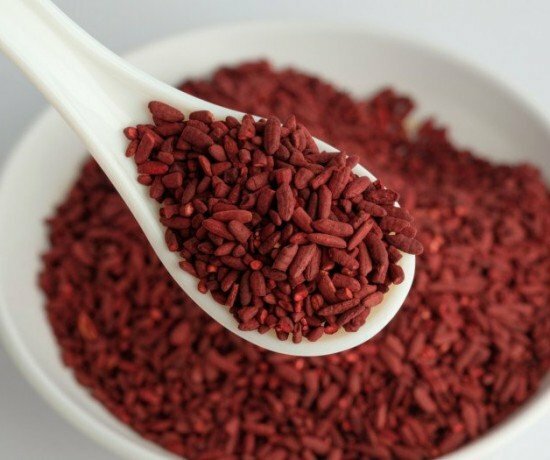 HDL is known as “good cholesterol” because it transports cholesterol to your liver to be removed from your body. 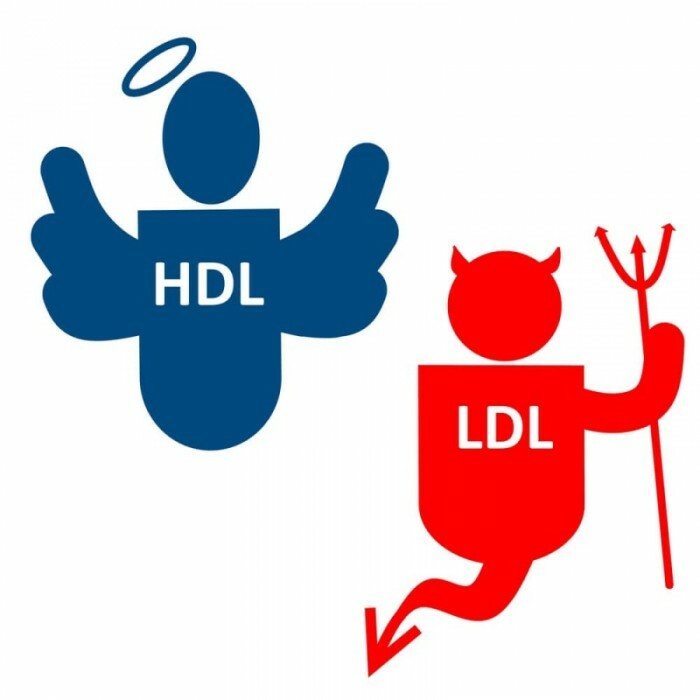 HDL helps get rid of your body of excess cholesterol so it’s less likely to end up in your arteries. The higher this number, the better. 60mg/dL is optimal, and 40 or below is considered high risk. 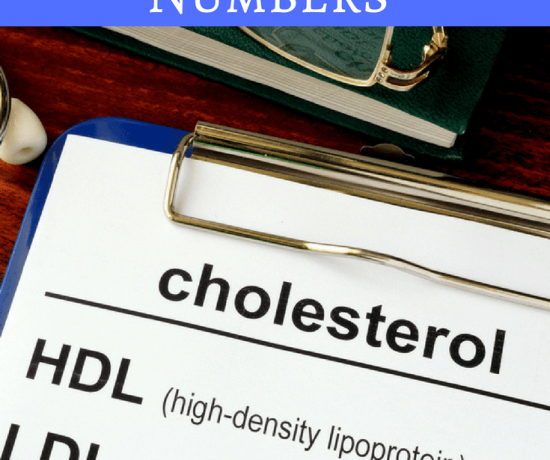 In conclusion, understanding your numbers is important, speaking with your doctor to determine the best way to improve your cholesterol numbers is best.